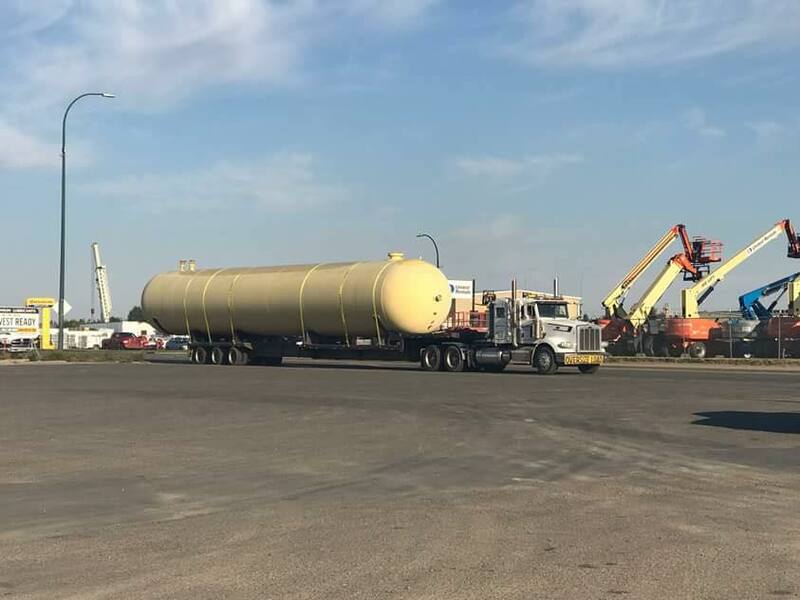 We recently had the opportunity to move this large propane tank from the Superior Propane yard in Lethbridge, AB. We thank Superior Propane for sharing this photo with us. We are keeping it local in #YQL.